Kendrick Lamar already picked up an early Grammy for Best Rap Song for “Loyalty” featuring Rihanna off his album DAMN. 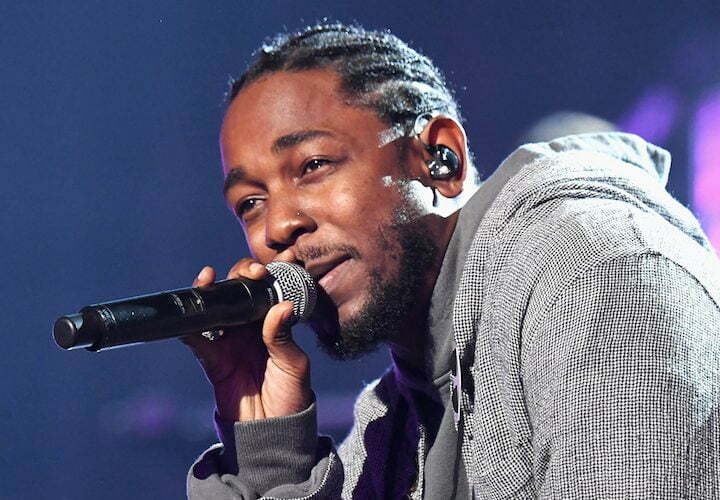 The TDE rapper is also nominated for Best Rap Album and Album of the Year. Stay tuned to Urban Islandz.com for more updates.